– You can still buy real estate, including property, homes, units, even though you don’t have sufficient trade available to pay for it. Your line of credit is interest free. – Barter Rewards members have brought and sold property in New Zealand using anywhere from 30 to 90% of the transaction value in Barter Rewards trade dollars. 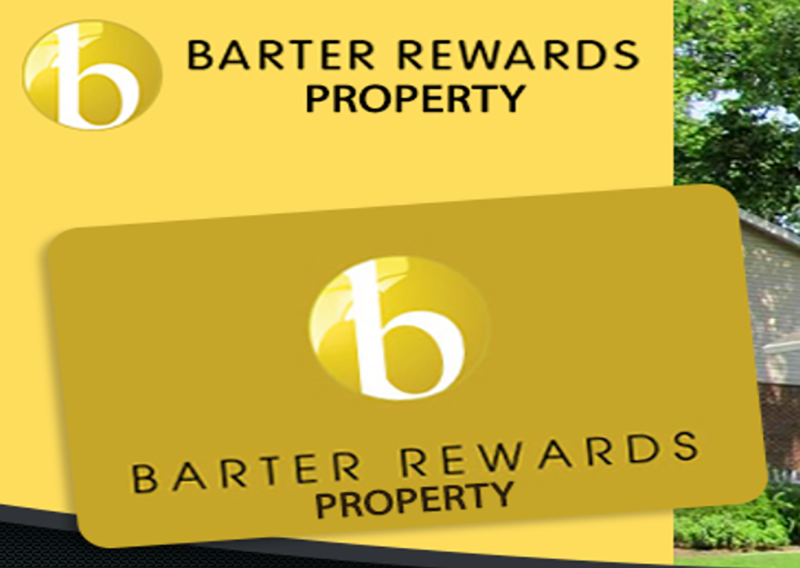 – Barter Rewards makes interest free Trade dollar line of credits available to qualified buyers of real estate, where the repayments are paid in Trade Dollars over a period of time of up to 5 years. – You provide your products or services to members and deposit the Trade Dollars into your Barter Rewards account. In addition a line of credit can be reduced by selling property or assets with a portion of the sale being taken in Barter Rewards dollars.